The Leo Workwear Broadsands hi vis Coolviz Ultra Polo Shirt is another fantastic addition to our high visability leisure range. 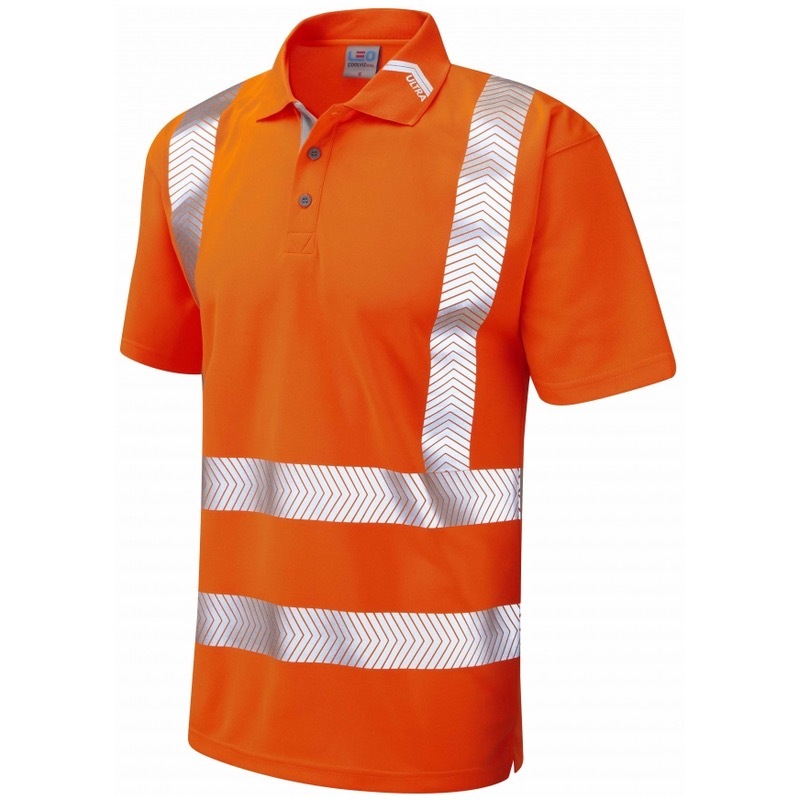 This garment offers truly exceptional performance, featuring the very latest in fabric and reflective tape technologies. very cool and comfortable .